I used the Country Home stamp set and a little of the Country Lane DSP to create a clean and simple card to share for the Fab Friday sketch challenge this week. I used the Country Home stamp set and a little of the Toil & Trouble DSP from the 2018 Stampin’ Up! Holiday Catalog to create my card to share today. 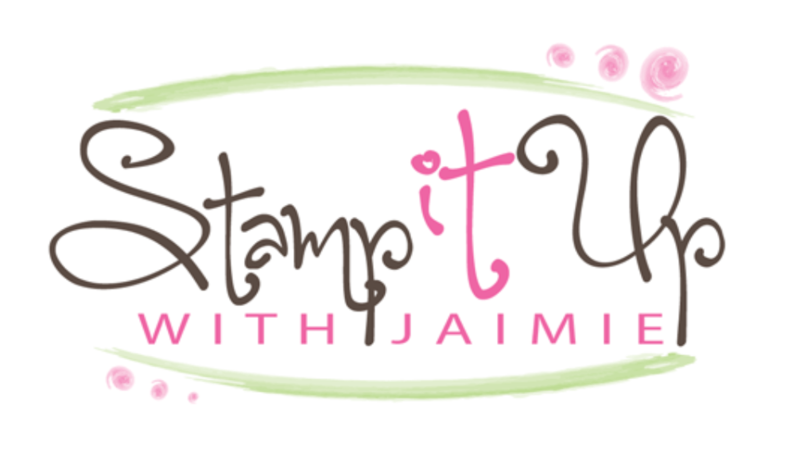 I used one of the stamp sets from the upcoming Stampin’ Up! 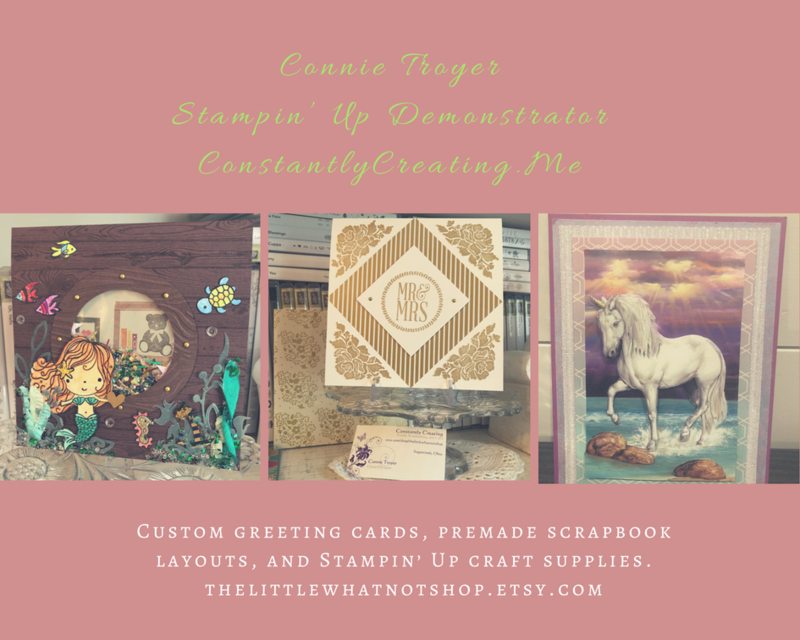 2018 Holiday Catalog to create my card to share with you today. I LOVE fall cards and the Country Lane product suite has so many beautiful elements for creating them!